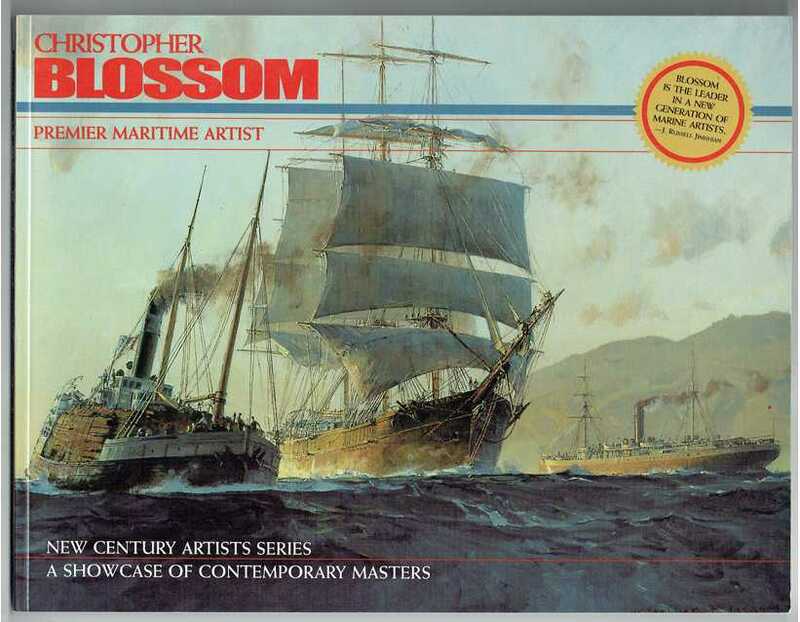 Christopher Blossom grew up on the eastern seaboard, the son and grandson of well-known illustrators, so it's not surprising that he has become an award-winning maritime painter. Sailing from the age of six, he has had innumerable maritime adventures, including sailing under square rig aboard the brigantine "Young America." 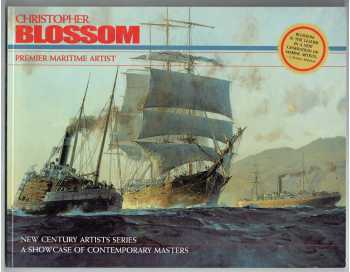 His time on the water has enhanced his ability to convey the essence of the seafaring experience on canvas.